Victorian and Commonwealth Legislation frequently used in the Supreme Court of Victoria. Victorian and Commonwealth Legislation frequently used in the County Court of Victoria. 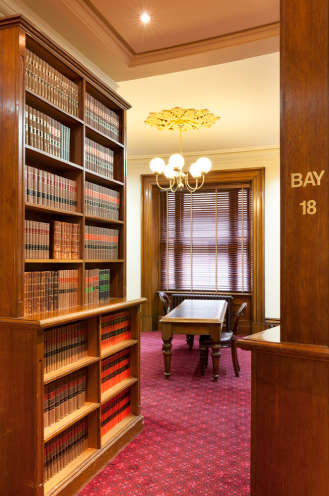 Victorian and Commonwealth Legislation frequently used in the Magistrates' Court of Victoria. Victorian Legislation frequently used in the Children's Court of Victoria. Victorian Legislation frequently used in the Coroners Court. Victorian Legislation frequently used in the Victorian Civil and Administrative Tribunal.